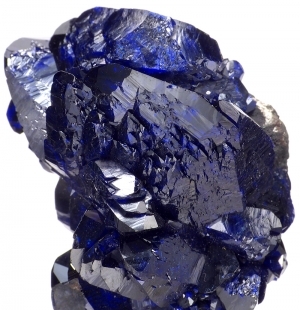 Are you sure you want to buy Azurite for $180.00? 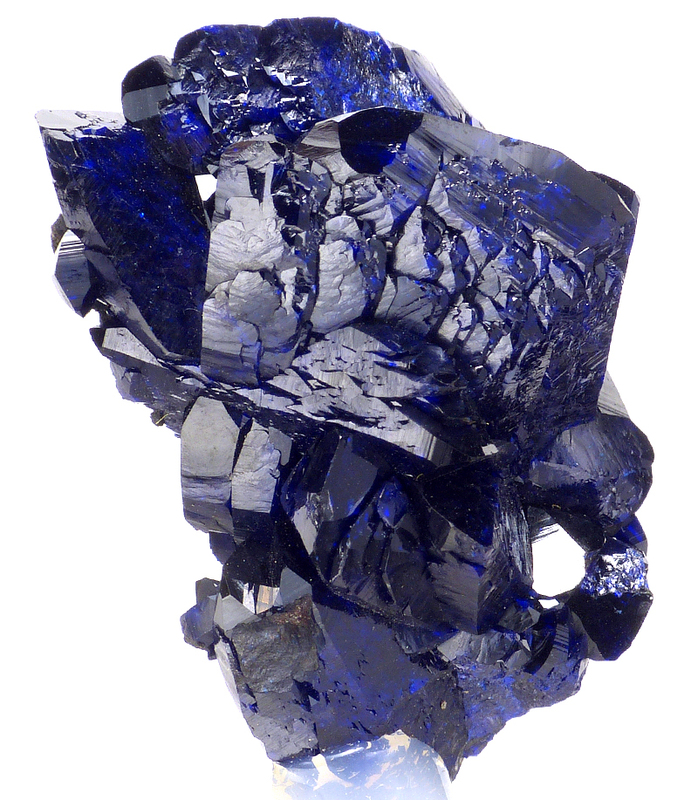 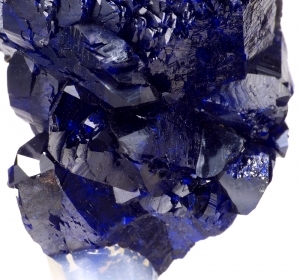 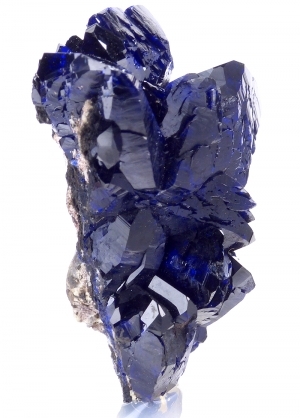 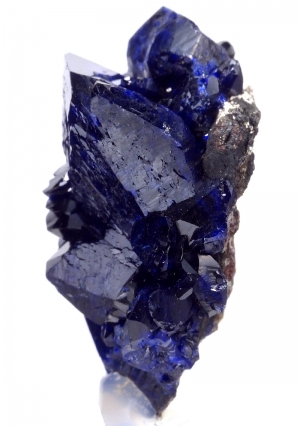 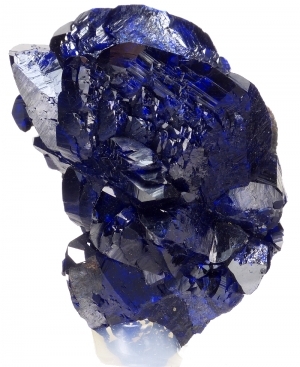 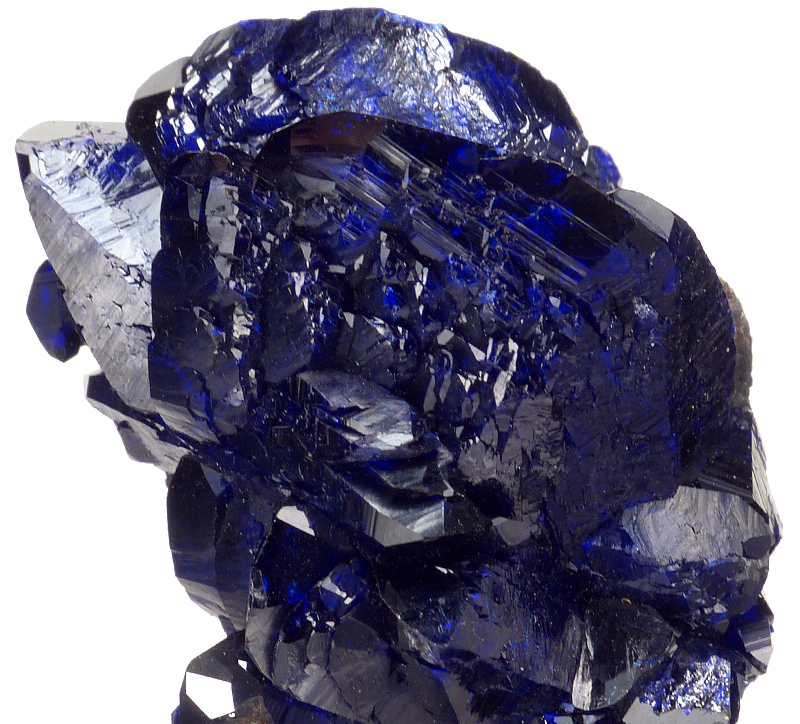 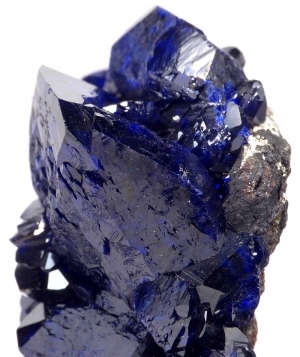 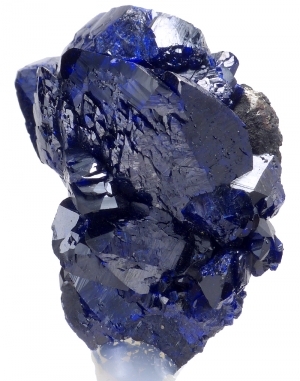 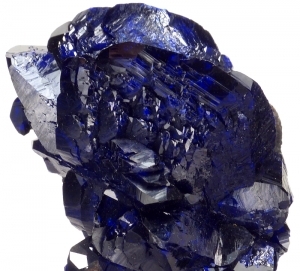 Sharp and lustrous crystals of azurite from Mexico. Deep, electric blue color. 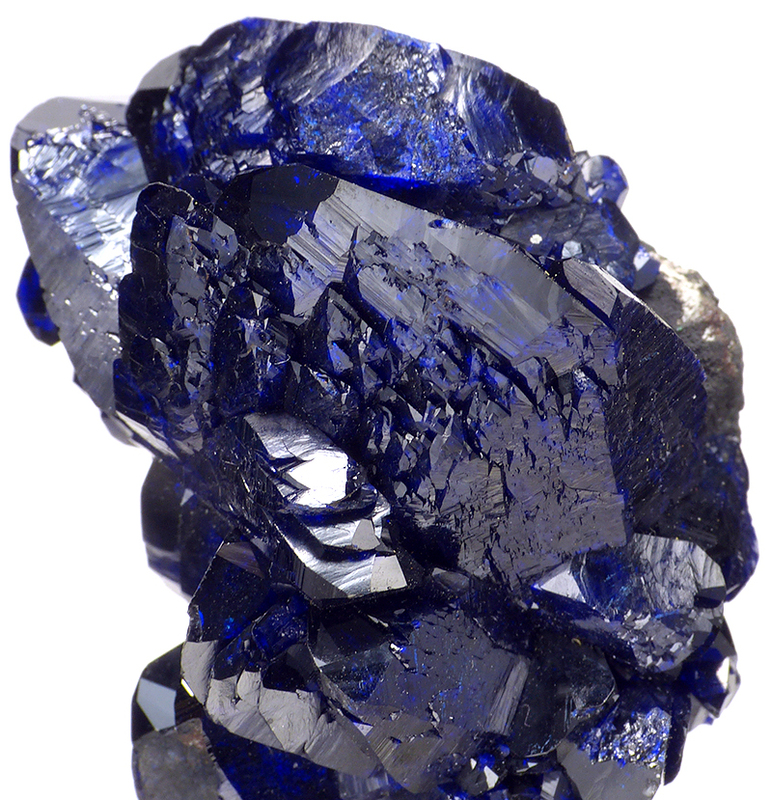 Great luster and top color.